This UNESCO portal on intercultural dialogue is addressed to all people interested in interculturality, diversity and plurality. It is a global collaborative hub where people can interact and share materials and experiences. You can learn about key concepts, familiarize yourself with new initiatives, look for news and events, and much more. 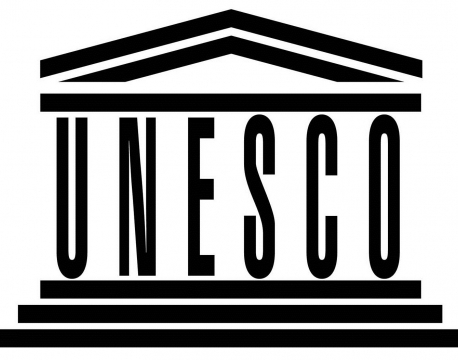 Through this link you can click yourself to the UNESCO site.